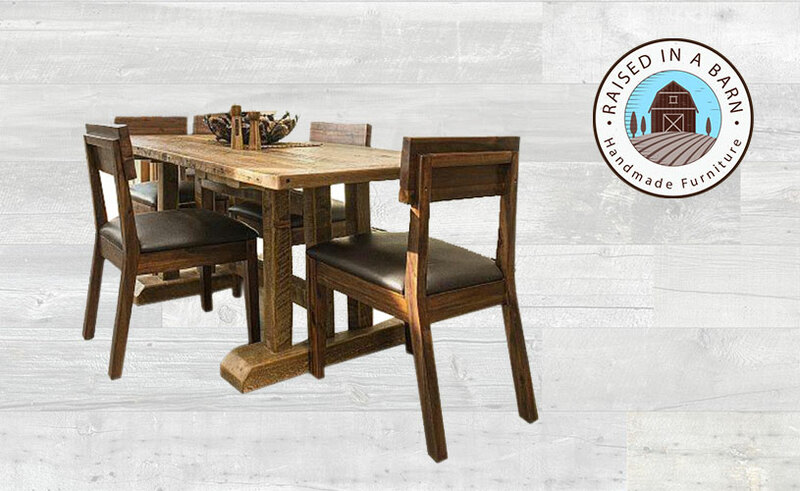 Do you love the look of rustic wood furniture? 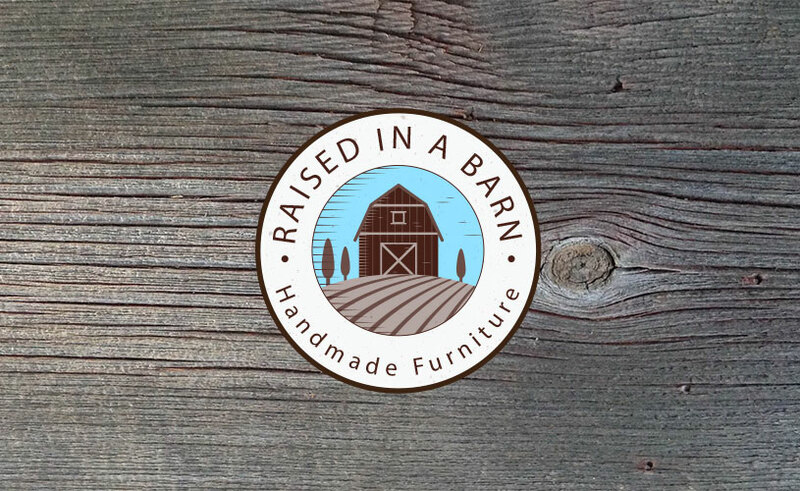 Find a large selection of rustic wood furniture for sale online with unique designs from Raisedinabarnfurniture.com. Our pieces of furniture share a one of a kind look and bring great energy into your home. There is no way of going wrong with a unique rustic piece of furniture as it is filled with history and goes great in any room setting. 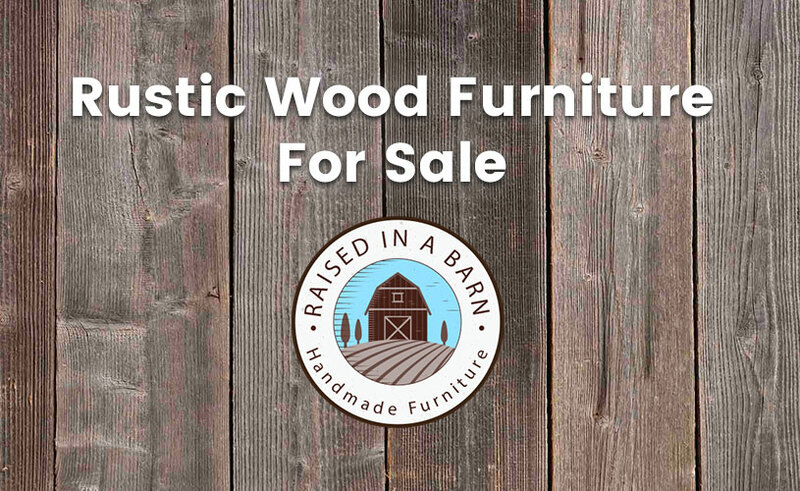 Rustic wood furniture is also known to be durable and long lasting. 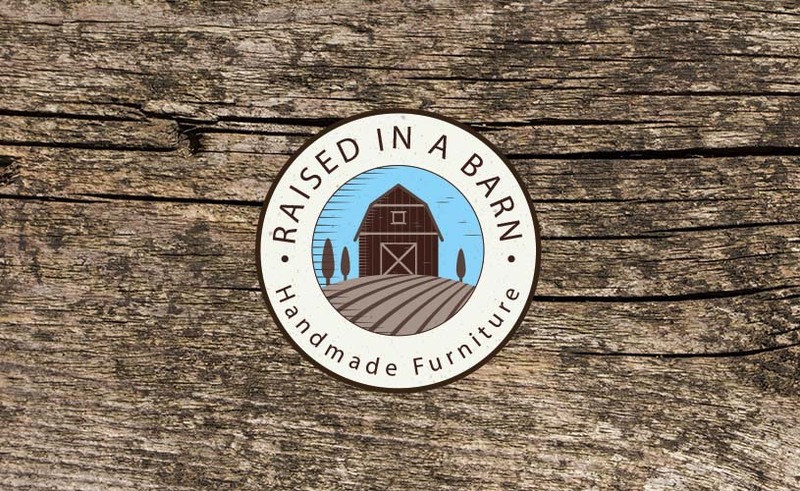 At Raised in a Barn we offer a wide selection of beautiful handmade rustic wood furniture. 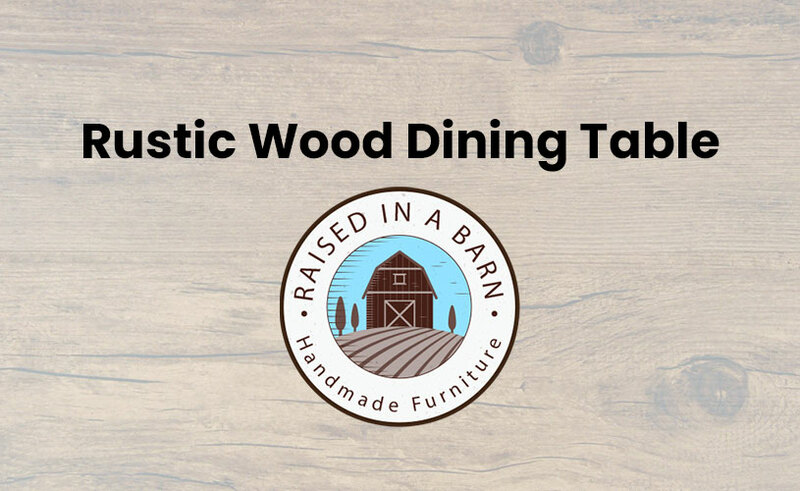 Whether you are looking for a rustic bed, barn wood table or rustic dining table at Raised in a Barn we got you covered. Our website is user-friendly, which makes it easy for you to find exactly what you are looking for. 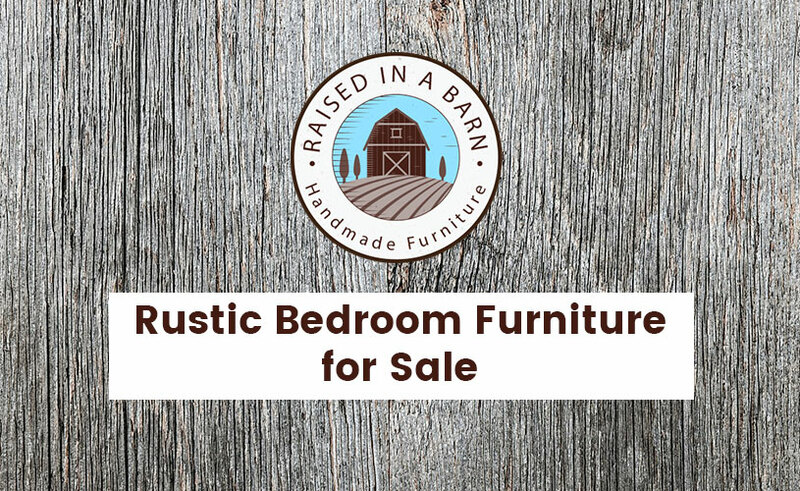 Click on any of the links provided below to browse through our different categories of rustic wood furniture available for sale online. 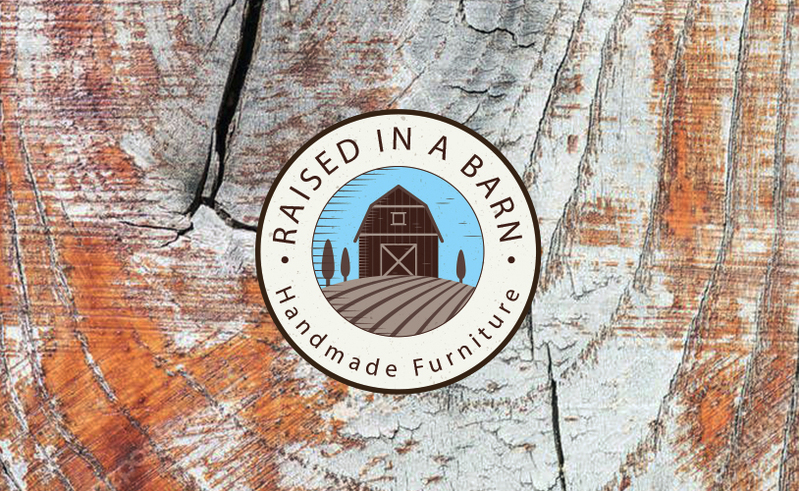 Handcrafted rustic wood furniture is what we do best. 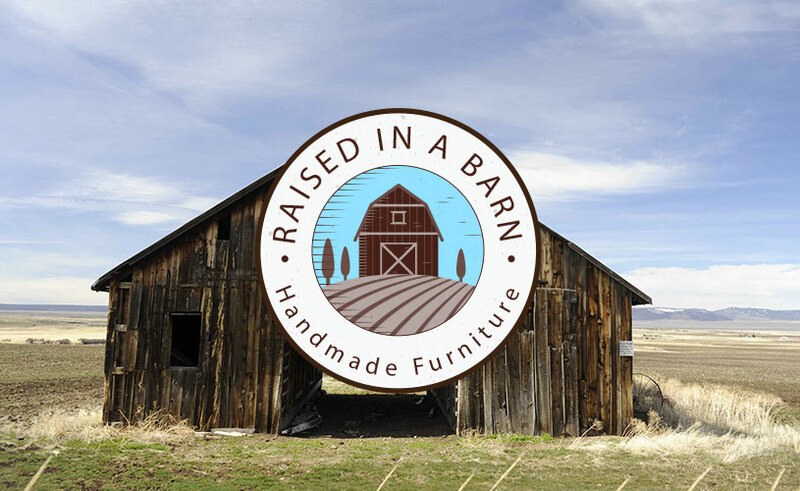 Every piece of rustic wood furniture is individually handcrafted by our experienced and skilled barn wood artist. 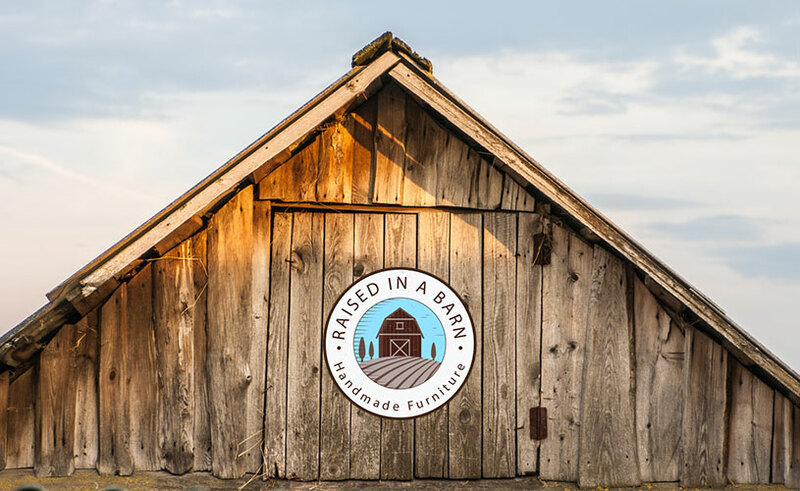 Our rustic woods are gathered from old barns throughout Colorado and are 100% USA-made. 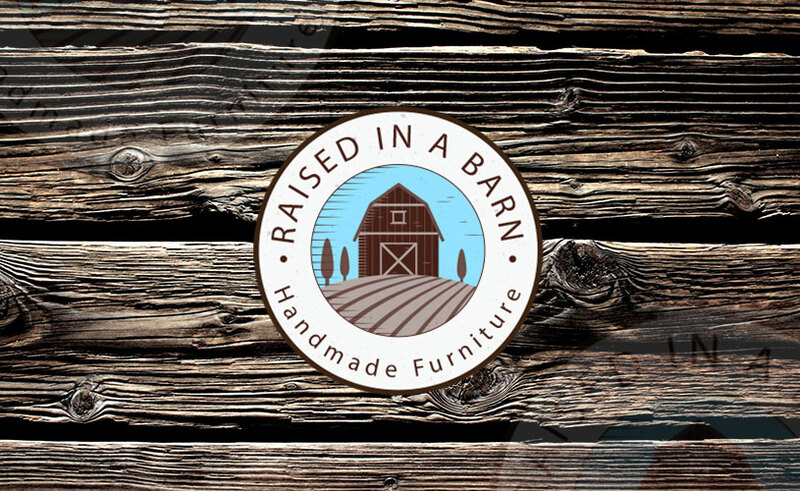 Using recycled wood gives each piece of our wood furniture a unique and natural rustic look that brings comfort and warmth to any room it is placed in. If you have looked through our catalog and can’t find the appropriate piece of furniture for your home, don’t worry! We also have the ability to do custom pieces of furniture. 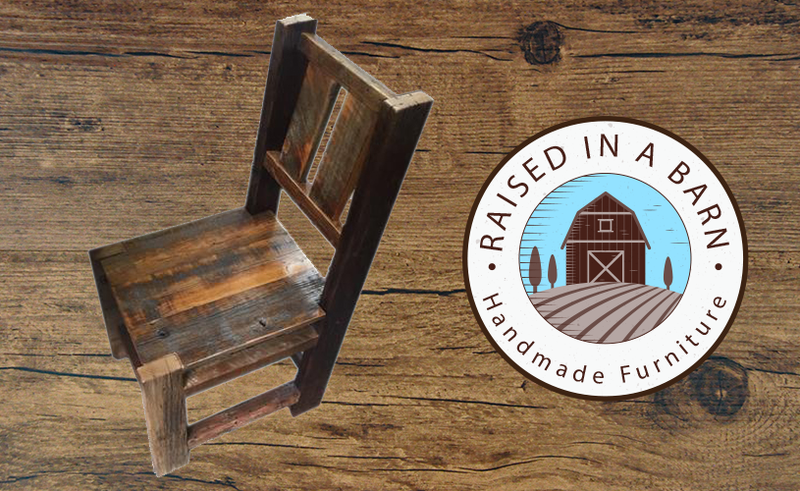 We can customize a piece of rustic wood furniture that is a perfect fit for your home decor. We are a proud family business that plays a part in helping our community. We have partnered with great community programs and companies like The Rock Found and CSK’s Grill to give people in need of work an opportunity to work and gain great experience and job skills to advance their careers. 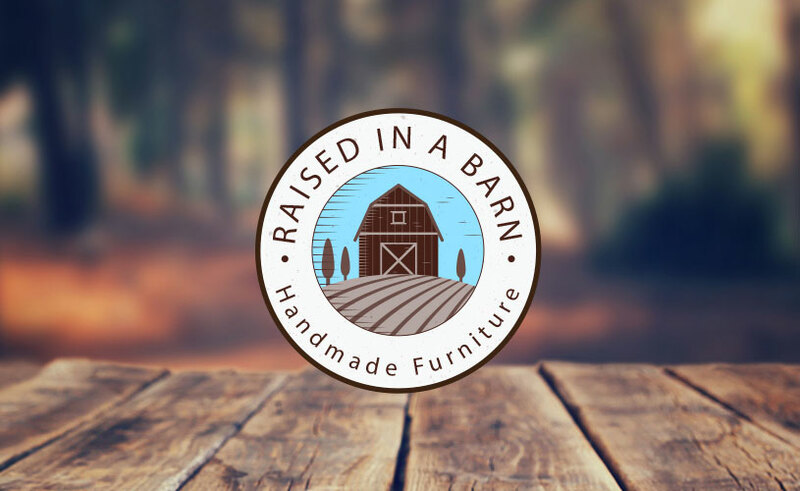 At Raised in a Barn we want to make sure you find the best rustic wood furniture for sale online. 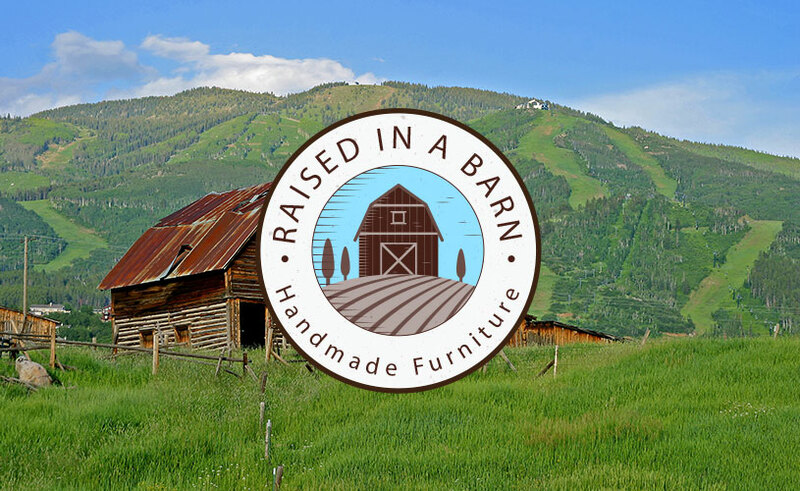 For more information about our rustic wood furniture for sale contact us online or call us at 970-518-2883 to speak to a member of our friendly staff today.